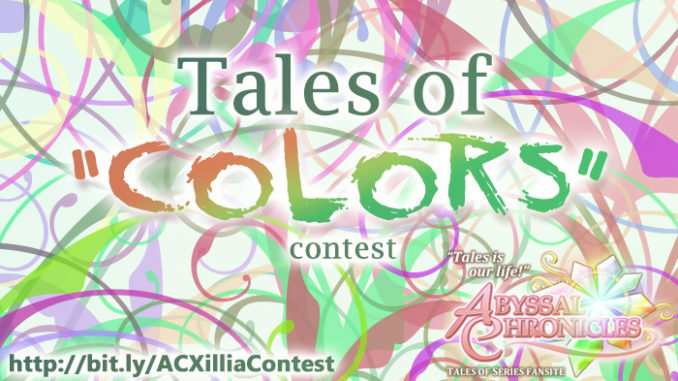 HomeAbyssal ChroniclesAC's Tales of "Colors" Xillia Contest Winners! Congratulations!!! 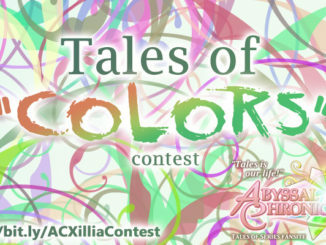 And here are the winners for AC's Tales of "Colors" Xillia Contest! Congratulations, guys! And to everyone, thank you so much for joining our contest! 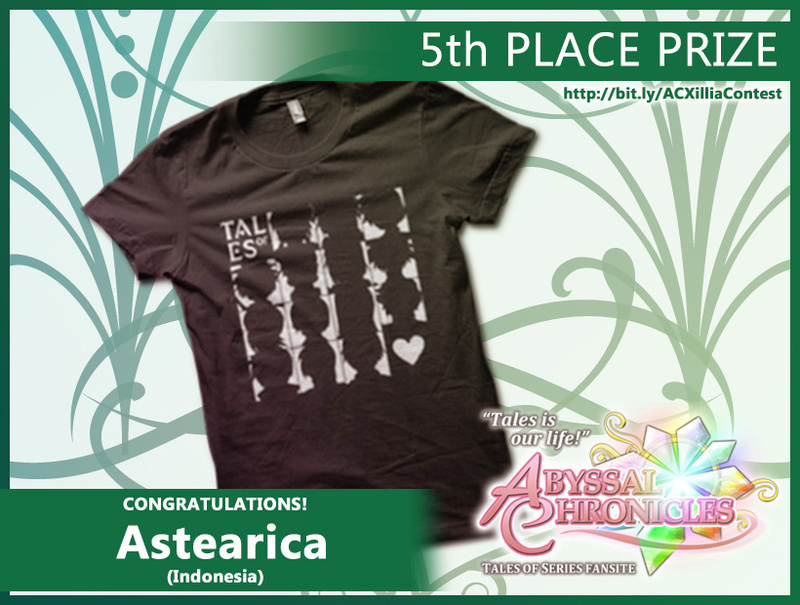 It's a big success!We're going by increasing prize value for dramatic effect :P.
5th place goes to Astearica from Indonesia! 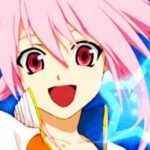 Congratulations, you win (1) Your Tales of T-Shirt! 4th place goes to Siphry from the United States of America! 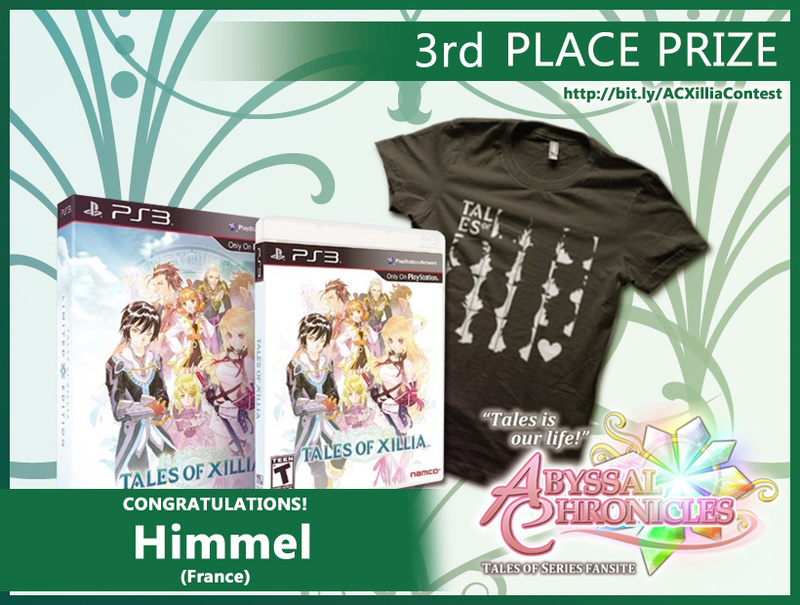 Congratulations, you win (1) Tales of Xillia Limited Edition and (1) Your Tales of T-Shirt! 3rd place goes to Himmel from France! 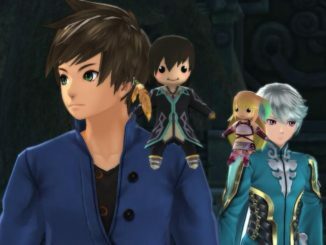 Congratulations, you win (1) Tales of Xillia Day One Edition and (1) Your Tales of T-Shirt. 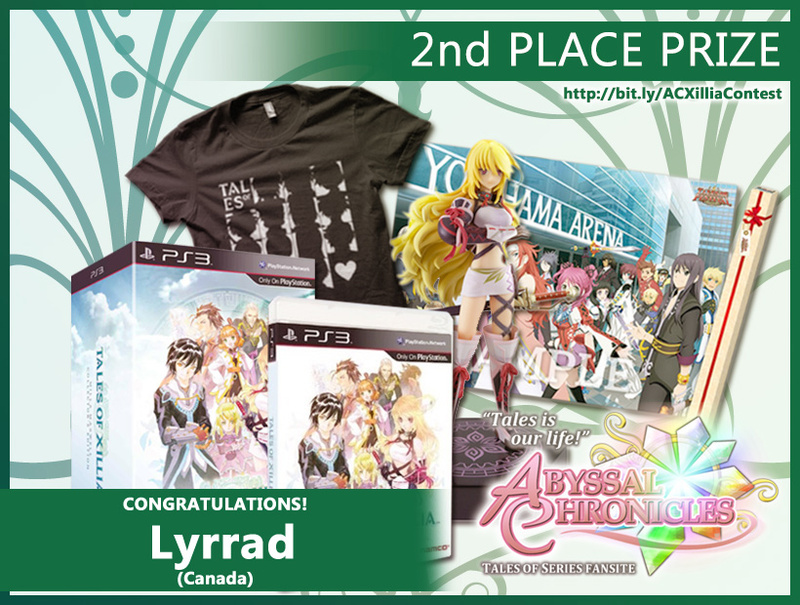 2nd place goes to Lyrrad from Canada! 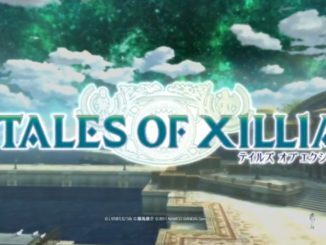 Congratulations, you win (1) Tales of Xillia (US Version) Collector's Edition; (1) Tales of Festival 2013 Official Poster and (1) Your Tales of T-Shirt! 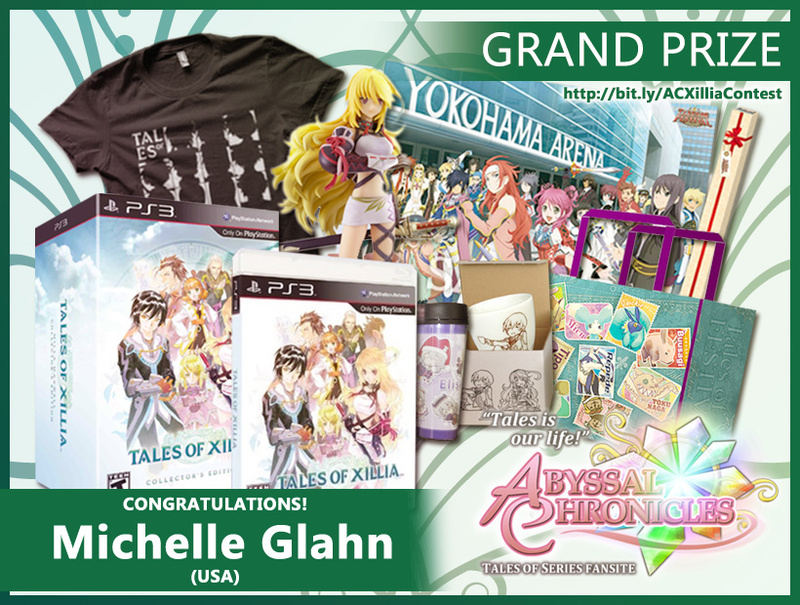 Grand prize goes to Michelle Glahn from the United States of America! 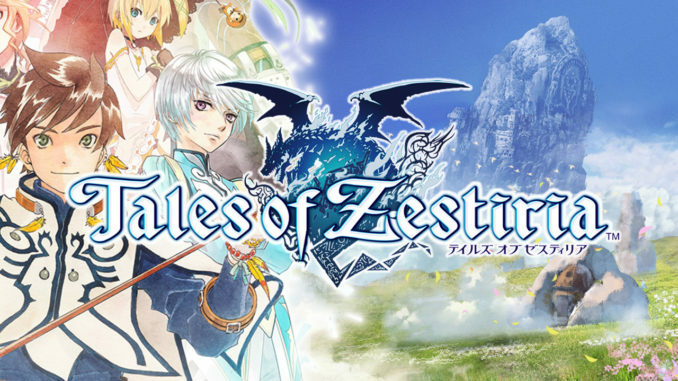 Congratulations, you win (1) Tales of Xillia (US Version) Collector's Edition; (1) Tales of Festival 2013 Official Poster; (1) Tales of Festival 2012 Tales Mascots Shopping Bag; (1) Tales of Cafe Tales of Xillia Jude and Milla Mug; (1) Tales of Cafe Tales of Xillia Elize Lutus Tumbler; and (1) Your Tales of T-Shirt! Congratulations to all of you! I'll be e-mailing you guys in a bit (and by a bit I mean in a couple of hours, since I'm still actually doing school work this moment, haha). 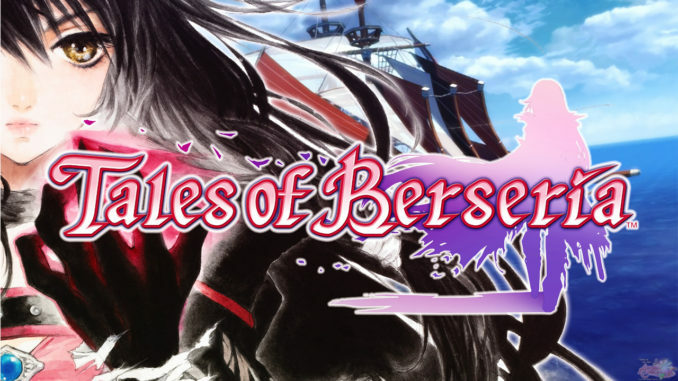 But once you see this, you can already opt to e-mail your full name, complete address and contact number to a745@abyssalchronicles.com! The earlier you get them in, the faster we can fix up your prizes.